Bhubaneswar: Daitari Naik is a 70-year-old tribal man of village Baitarani under Banspal block of Keonjhar district of Odisha. 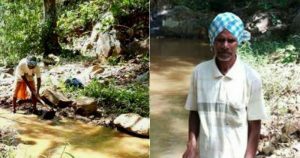 He has carved out a 3-km long canal from a mountain stream to water his and his neighbouring fields. He was awarded Padma Shri award at the 71st Republic Day celebrations. 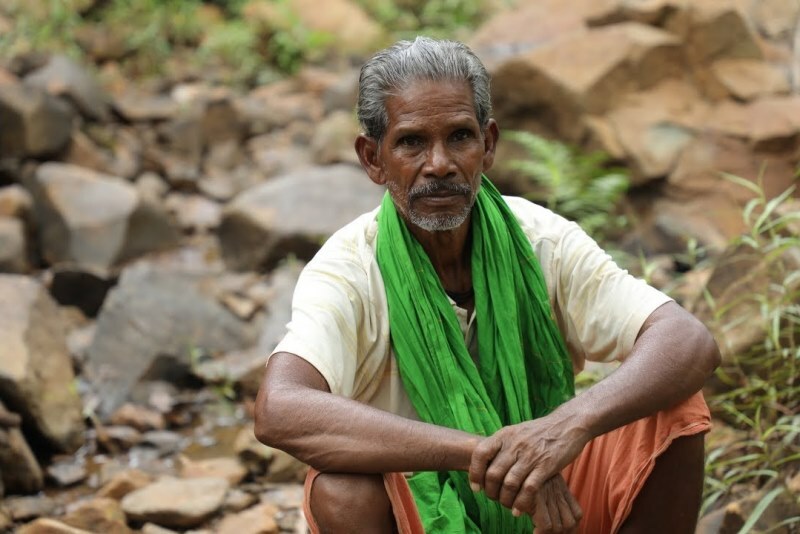 Naik and members of his community are forest dwellers and mostly depend on cultivation as a means of livelihood. Daitari Naik says that since they did not have much irrigation facilities, their cultivations suffered from lack of water. Despite repeated requests to district administration, no official action was taken. Finally, Naik took it upon himself to bring water to their rocky terrain. 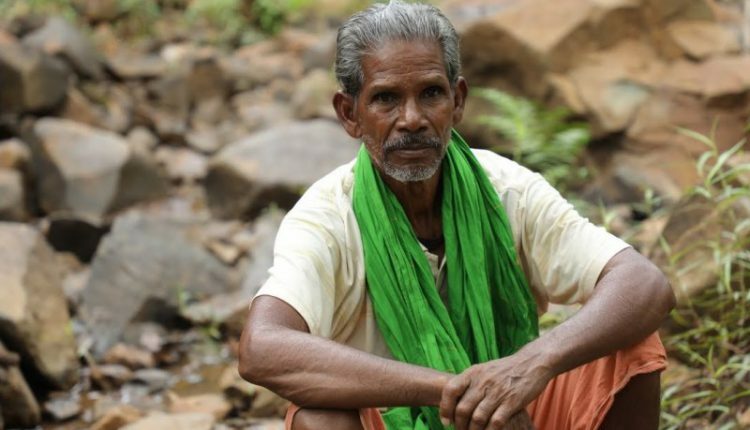 He brought together his entire community to work towards their common goal of irrigation. It took nearly four years for Naik and his family to dig the canal with just hoe and digging bar. The three-km canal now provides water to about 100 acres of land around Baitarani village and there has been no water shortage reported till date. Many villages in the forest-surrounded hilly area of tribal-dominated Banspal, Telkhoi, Harichandanpur blocks have been facing water scarcity for irrigation and drinking purposes for years now. They mostly depend on rainwater for irrigation and use dirty water from streams and ponds for drinking. It is hoped that Daitari Naik will be an inspiration for these villages too. Daitari Naik was conferred with the fourth highest civilian honour-Padma Shri for his unwavering will power towards the betterment of his community.